Haggar International Corp. v. United Company for Food Industry Corp. is a fairly classic manufacturer-distributor dispute. The conflict started over twenty years ago and the suit has been pending for nine years, which explains why the parties have widely differing recollection of relevant events. Hat’s off to the court for sorting out the mess. 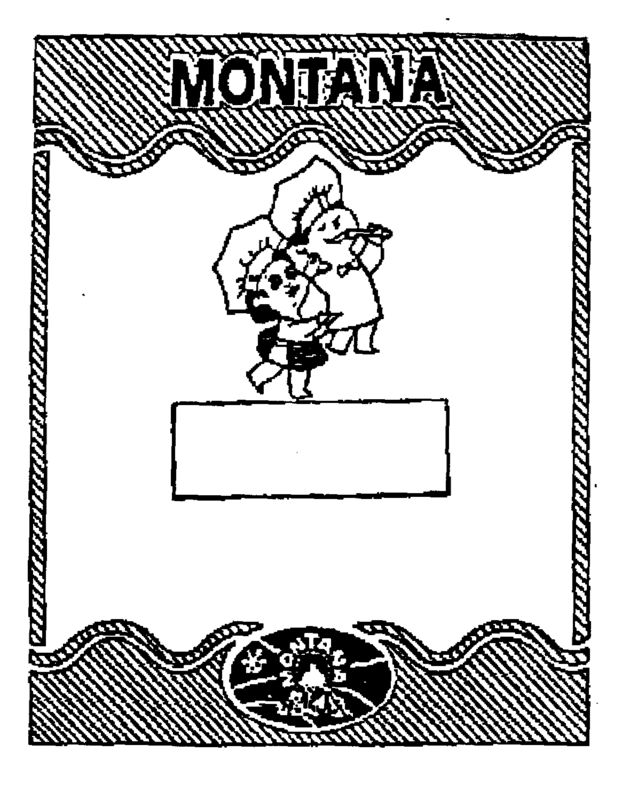 The mark in dispute was MONTANA for frozen and dried vegetables imported from Egypt. Plaintiff Haggar was the U.S. seller of product originally manufactured and packaged by United, although Haggar later marked goods manufactured by a different company with the MONTANA brand. because the specimen identified United on it. The examining attorney asked for clarification of the relationship between Haggar and United and Haggar thereafter abandoned the application. It then successfully registered the MONTANA mark in 1990, after it ceased its relationship with United. It also recorded its trademark with Customs, successfully excluding some United goods. Twelve years later, in 2002, United filed a petition to cancel Haggar’s MONTANA registration. Haggar defaulted, which allowed United to obtain its own registration. But Haggar’s registration was reinstated, so both parties ended up with registrations. Somewhere in the mess a federal lawsuit was filed. 6) which party possesses the goodwill associated with the product, or which party the public believes stands behind the product. Therefore Haggar’s registrations were not fraudulent (the only basis available for cancellation, since the registrations were so old they were incontestable). United tried claiming that it could continue its use of the mark under Section 15(b)(5) of the Lanham Act as a senior user, but it didn’t have continuous use. The court decided in favor of Haggar that United was infringing the Haggar trademark and ordered an accounting of damages owed Haggar as well as cancellation of the United trademark registration. Haggar International Corp. v. United Company for Food Industry Corp., No. 03 CV 5789 (CLP) (E.D.N.Y. Nov. 28, 2012).